Where the public is always welcome. Need your schedule? Not sure what books you will need? Let Express Text help you. Classes with multiple sections may not be found with Express Text. Please use the pull down menu to verify those courses. Featuring Michigan Tech and Yooper memorabilia! 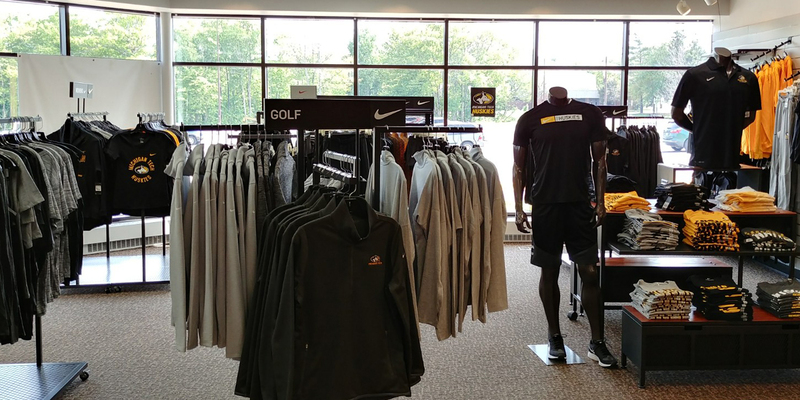 Check out our Nike Shop! All hours are subject to change. Please check back frequently for the most current posting. Food Drive: We are collecting non-perishable food items and hygiene items for the Michigan Tech Husky Food Access Network (HuskyFAN) Pantry. You may drop off donations during our business hours. For more information and updates, please like their Facebook Page (Husky Food Access Network) or visit the HuskyFAN website. Thank you! Your support is appreciated. The HuskyDeals Google Group is here to share information about our current promotions and services! We distribute relevant information using a very limited amount of communications through this group. You may join or leave at any time. To join now, email "huskydeals-l+subscribe@mtu.edu" or search your Google groups for HuskyDeals and select the Join option. Thank you for your patronage! Spring Fling! Stop in and see us! 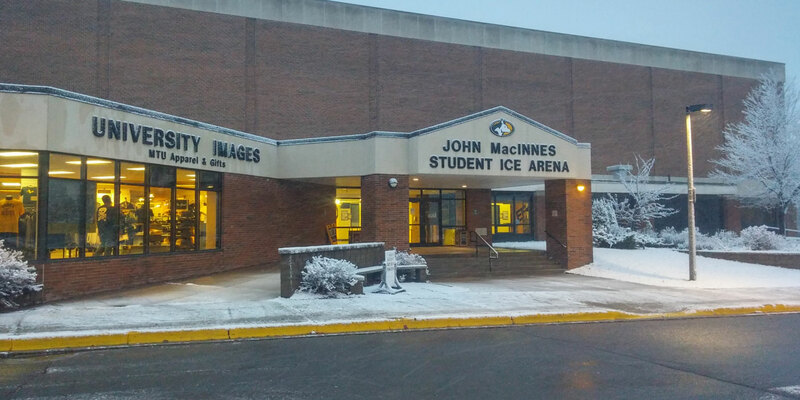 The Michigan Tech Campus Bookstore is the Only Bookstore Owned and Operated by Michigan Tech. Please note, for all online orders credit cards are not charged until items are pulled and/or shipped.